I have a 5 yr old Mexican white oak, 20 ft tall losing its leaves mostly at the top. They turn brown & fall off. It does not lose its leaves in the winter, right?. About 3 ft from the top down is bare, The root flanges are not showing at the base. Could the dirt be piled too high around the trunk? I am letting my hose slowly drip in case it is just too dry. What do you think? Do I have a problem? Mexican White Oak (Quercus polymorpha), according to the Texas A&M Forest Service says that this tree is only recently discovered in the U.S. (1992) as a native tree species, but widely available in commercial nurseries. 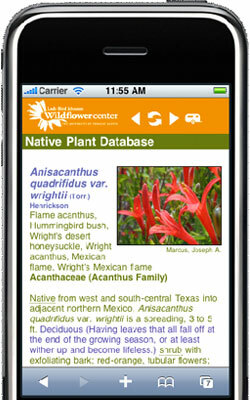 Naturally occurring only in one known U.S. population, near the Devil's River in Val Verde county, but more common in Mexico. Now planted widely as a landscape tree. The leaves are simple, alternate, 2" to 5" long, highly variable, but often with several shallow lobes or teeth towards the tip. Leaves are thick, leathery, and semi-evergreen, with distinct raised veins on the yellowish underside. New leaves in spring are peach-colored and in colder climates the leaves are late-deciduous and turn yellow-brown. 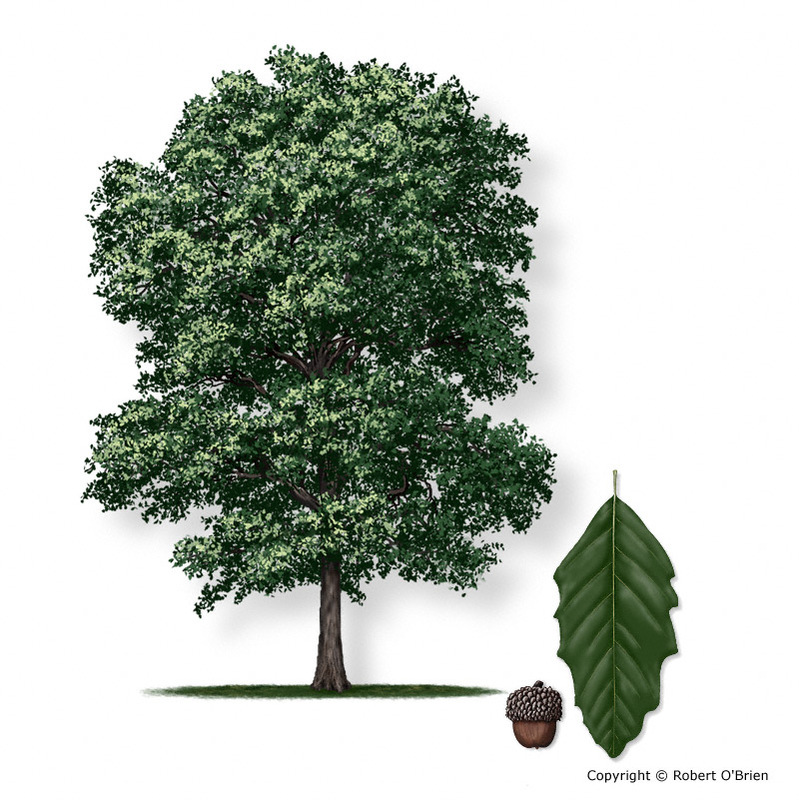 The Native Plant Database lists this tree as Monterrey Oak as well as Mexican white oak and Netleaf white oak. Your comment about the root flare is a potential problem. Soil and mulch should not be mounded up around the trunk higher than the root flare. Howard Garrett, The Dirt Doctor has information and images on his website about Root Flare Management that may be of help to you in determining if your tree is planted too deeply. How can I prune my Texas Mountain Laurels to be more tree-like? Why is my Texas mountain laurel growing so slowly?